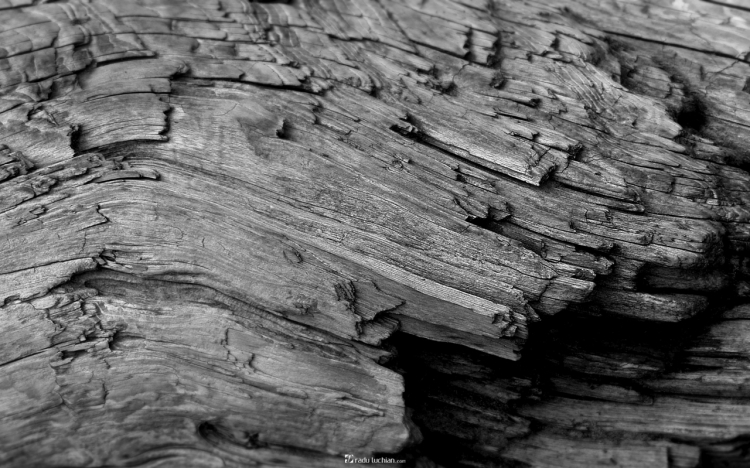 This is a wallpaper I hadn’t initially designed for public use, only being ment for personal use. Seing as how I found it in the folder along with other such put-together pieces I then thought maybe some of you might enjoy it on your computers. 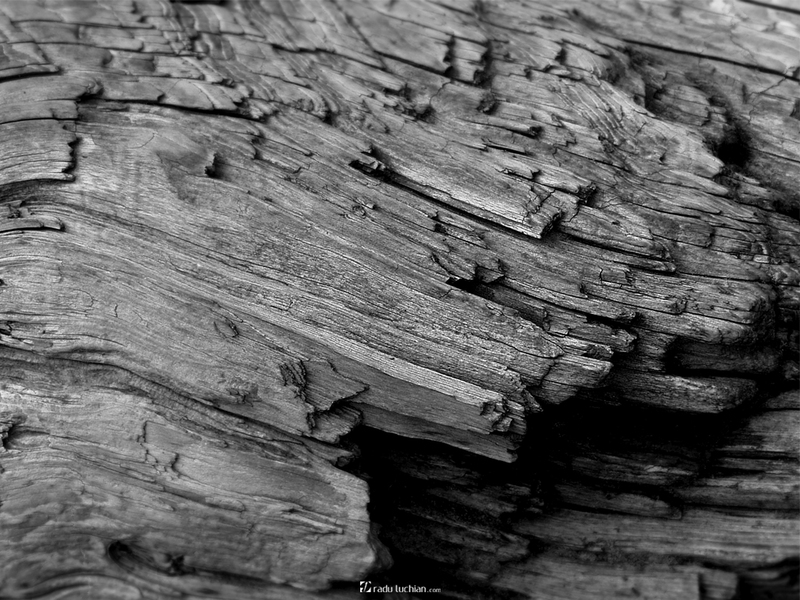 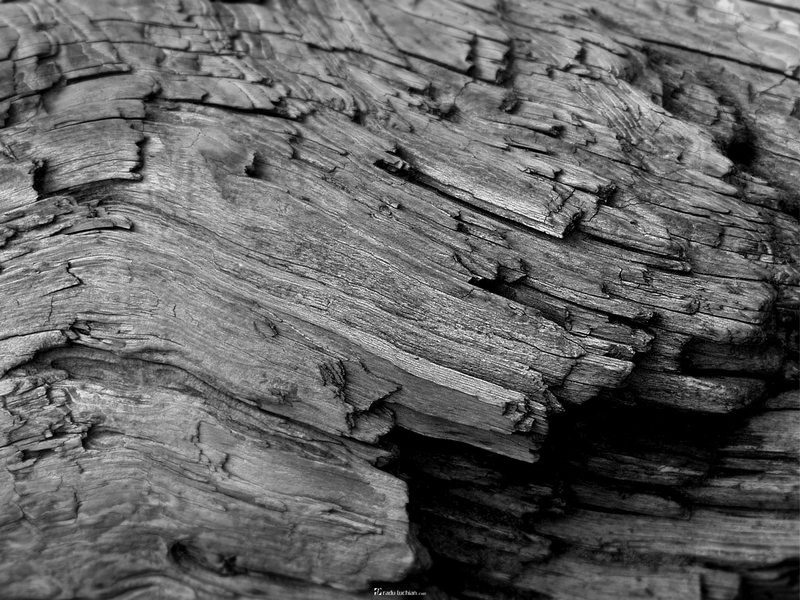 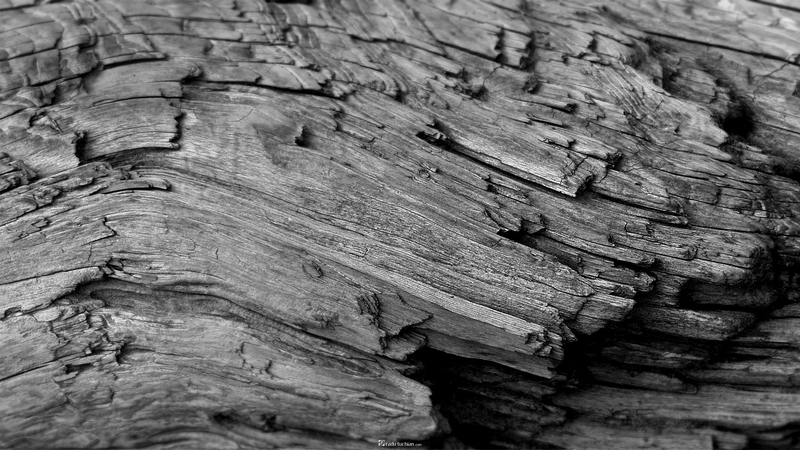 It’s just a simple wood fiber macro shot which I finely tuned, sharpened and blurred a little to make it more powerful.